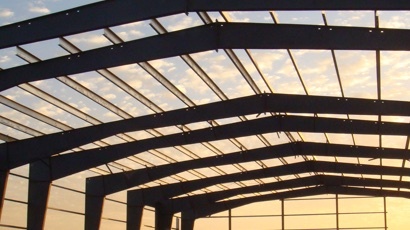 Delivering premium quality rigid frame & prefab buildings since 2006. 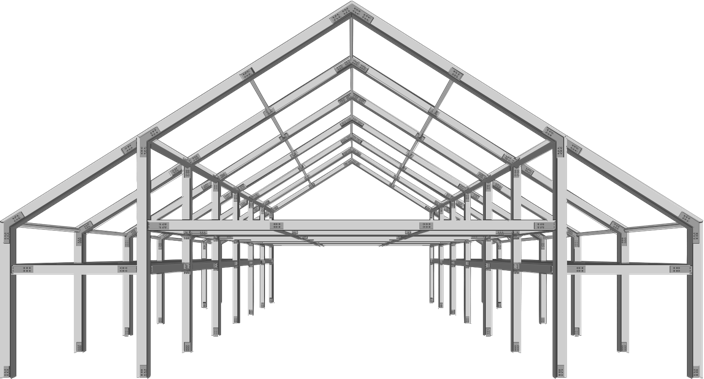 We design and supply rigid frame US steel buildings that outlast other local solutions due to the stability, strength and versatility of our materials. 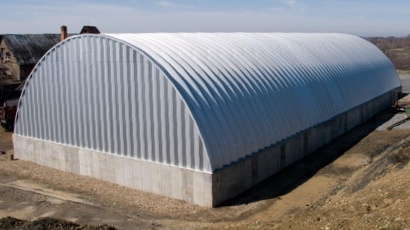 We are Kurdistan’s leading provider of pre-engineered quonset buildings made with 100% US steel and backed with a 40-year rust-through warranty. Our full service company provides everything from site-prep and foundation to plumbing, HVAC and insulation. "GEG Construction provided us with six Quonsets ahead of schedule and under budget. We are pleased to have a company of their expertise and standards available in the market." "GEG Construction installed the roofing system for St. Thomas Church using their Quonset solution. GEG Construction’s team demonstrated professionalism and integrity and catered to all of our needs." We are constantly evolving to meet and exceed the latest international standards in engineering. Check back for updates on our new products and educational seminars hosted by our engineers. In 2016 GEG Construction expanded operations to supply the growing military needs in the region. 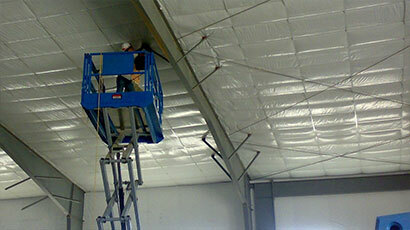 GEG Construction is installing the roof of the Ainkawa Hamdaniya University using a Quonset solution.